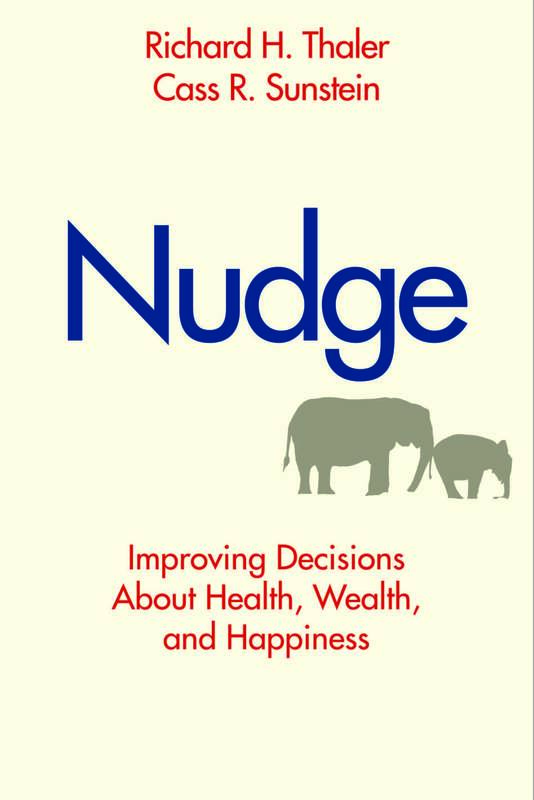 Nudge by Richard H. Thaler and Cass R. Sunstein – Smart. Passionate. Persuasive.